So, if you’re wondering which vehicle is the better buy, we’ve got you covered! Look below for our detailed comparison of the 2018 C-Class Sedan vs. the 2018 BMW 3-Series Sedan. 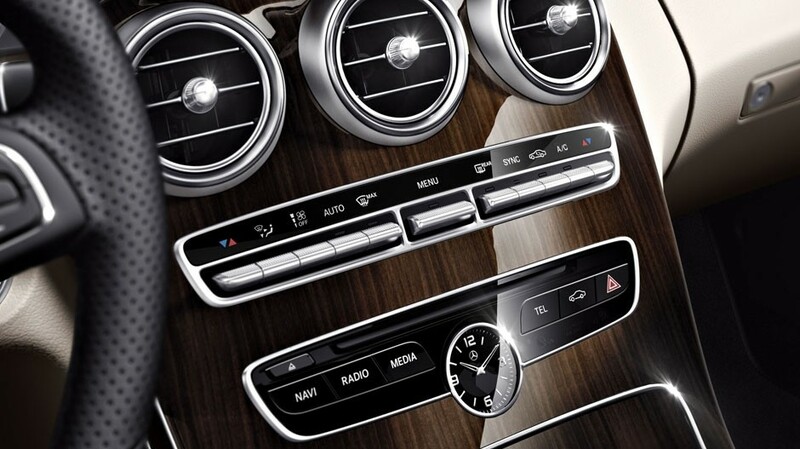 The C-Class and 3-Series start off with 2.0L turbo inline-4 engines that offer 34 mpg in the city. That’s where the similarities end, though. 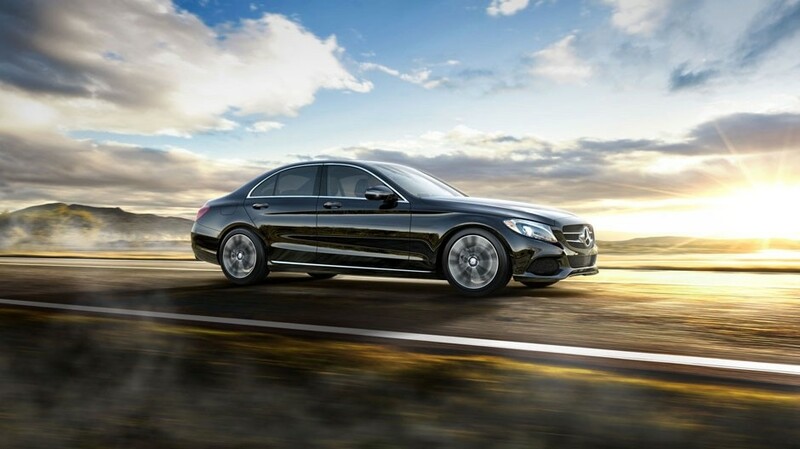 The C-Class C 300 proves itself to be stronger with 241 hp and 273 lb-ft of torque. Meanwhile, the 3-Series 320i struggles to keep up at 180 hp and 200 lb-ft of torque. 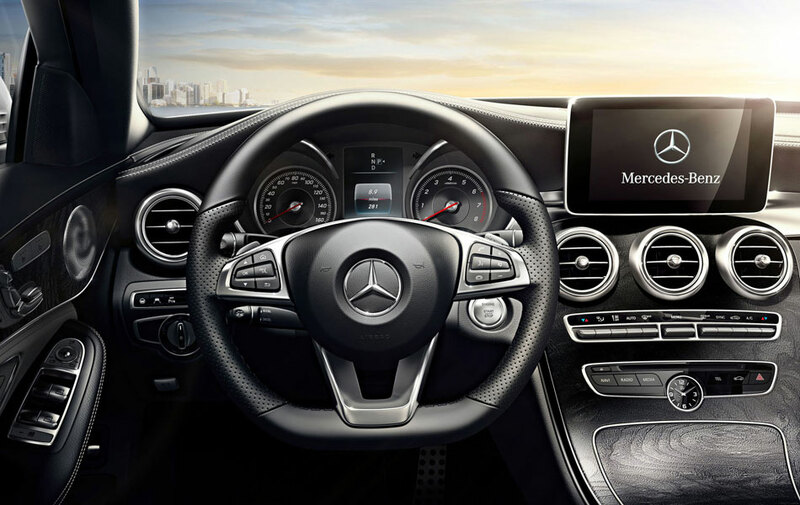 The C-Class is also quicker to accelerate, reaching 60 mph from a standstill in just 5.8 seconds. The 3-Series gets left in the dust, taking 7.1 seconds to accelerate to 60 mph. Optional Ventilated Front Seats: Optional ventilation and heating can be used together for a warm, dry seat—perfect for Evanston’s frigid winters. Optional Intelligent Cruise Control: DISTRONIC PLUS® with Steering Assist adheres to your preset speed interval—so well, in fact, that it can apply the brakes to help you keep pace with traffic. Pick-Up Your Dream Sedan in Chicago! Stronger and better equipped, the 2018 Mercedes-Benz C-Class Sedan transcends the 2018 BMW 3-Series. Contact Mercedes-Benz of Chicago at (312) 628-2319 to schedule a test drive with the new C-Class, compare Mercedes-Benz vs. BMW,or to learn how to apply for financing. We’re standing by Monday through Saturday to assist Oak Park and Evanston shoppers in every way possible!